Congratulations! 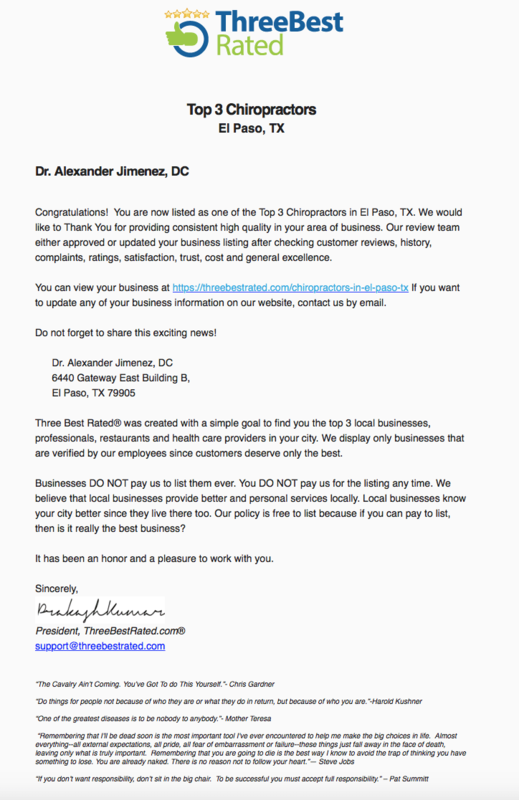 You’ve now been catalogued as one of the Top 3 Chiropractors in El Paso, TX. We would like to take the time to appreciate and thank you for contributing dependable, high quality service in your area of business. Our review team either approved or updated your business listing after checking customer reviews, history, complaints, ratings, satisfaction, trust, cost and general excellence. You can view your business at The 3 Best Rated Chiropractors El Paso, TX. If you want to update any of your business information on our website, contact us by email. Three Best Rated® was developed with the basic goal in mind to find you the top 3 local businesses, professionals, restaurants and health care providers in your city. We demonstrate only businesses which have been verified by our employees considering that our customers deserve only the best. Businesses DO NOT pay us to list them ever. You DO NOT pay us for the listing any time. We believe that local businesses provide better and personal services locally. Local businesses know your city better as well because they live there too. Our policy is free to list because if you can pay to list, then is it really the best business? It has been an honor and a pleasure to work with you. 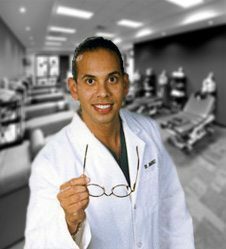 Dr. Alex Jimenez has been highly regarded as a top rated chiropractor in the city of El Paso, Texas. Dr. Jimenez has over 25 years of experience working with patients who’ve been injured or developed an aggravating condition, helping them recover as soon as possible. 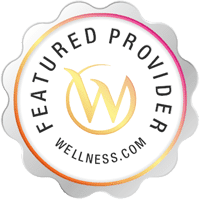 Specializing on improving the overall health and wellness of an individual’s musculoskeletal and nervous system, Dr. Jimenez has helped hundreds of people heal from their injuries or conditions.